Your homeowner’s insurance didn’t anticipate Airbnb. Your car insurance certainly didn’t see Lyft and Uber coming. And when your car drives itself, it’s anyone’s guess how the insurance industry will wrap its collective head around that one. 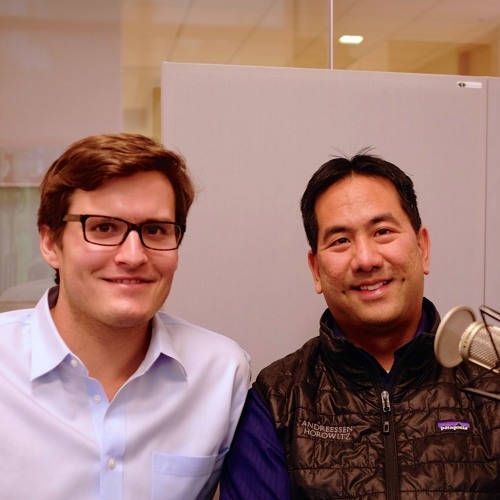 a16z’s Frank Chen and Mike Paulus talk insurance on this segment of the pod. Yes, insurance. Insurance may not be the sexiest part of your life (hopefully), but because of the changes in how we move through the world -- literally and figuratively -- insurance is due for a reinvention. What are the possibilities for new and better insurance, and which technologies and trends are driving it. insurance for diabetics with wearable it's just great!